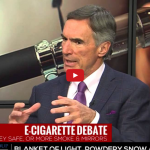 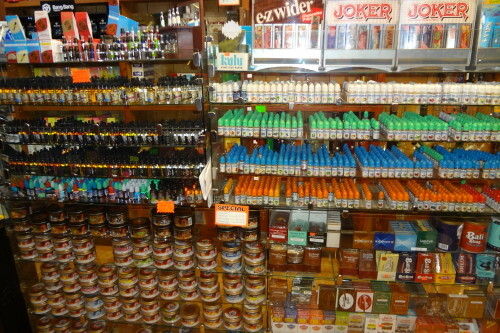 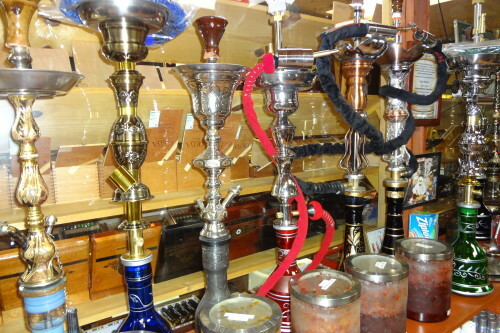 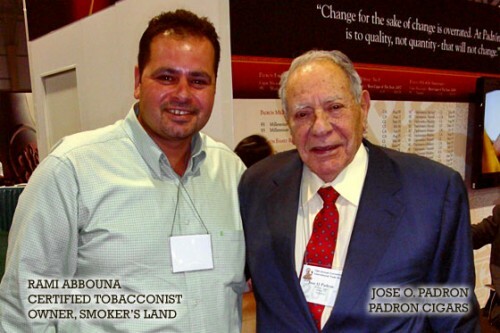 Smoker's Land — Offering The Finest Tobacco Products In San Diego For Over 15 Years! 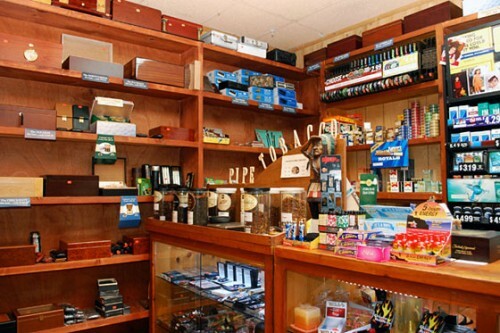 Smokers Land is a unique, upscale specialty tobacconist of premium hand-made cigars complimented by pipes, and cigar accessories from countries all around the world. 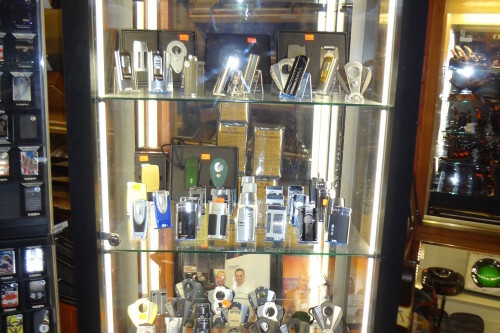 Smokers Land carries a full line of premium gifts and apparel for the cigar aficionado. 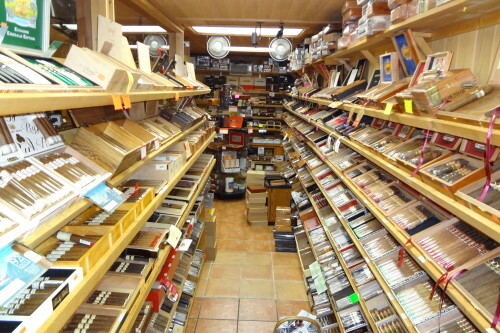 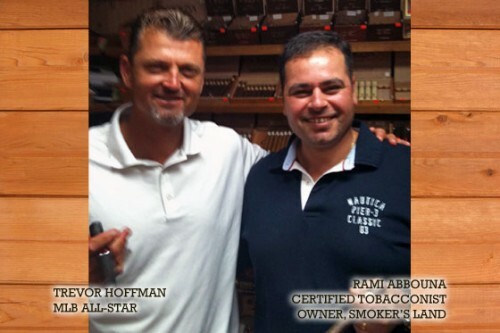 Our state-of-the-art walk-in humidor keeps our world class selection of premium cigars humidified to perfection. 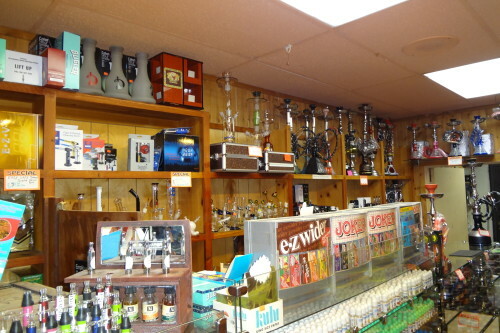 We are located in San Diego just off the Interstate 15 and 56 freeways. 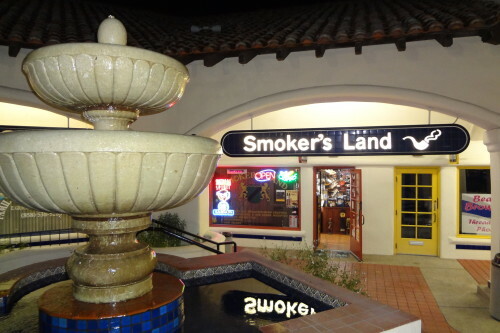 Our location is in the Vons Town Center Shopping Center in Rancho Penasquitos. 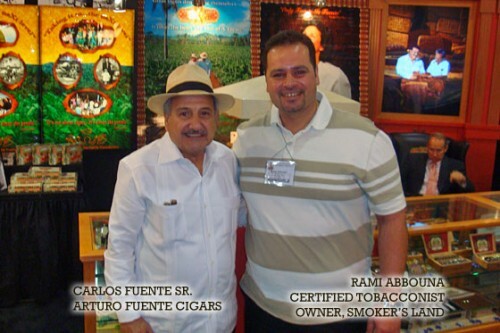 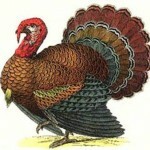 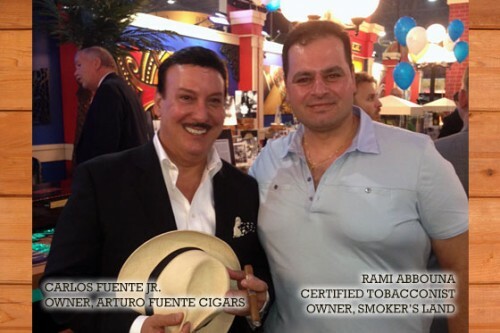 Let us be your source for superb quality cigars! 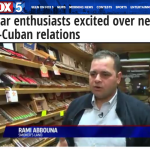 SAN DIEGO – A cigar store owner in San Diego was one of many Cuban-Americans excited over the potential business opportunities following the announcement of U.S-Cuban relations. 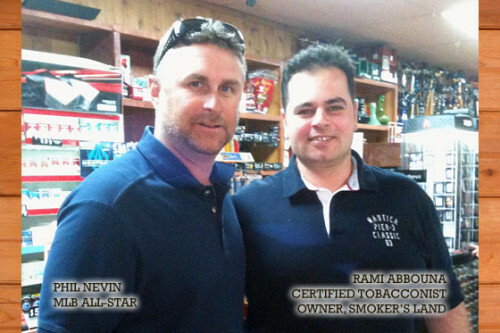 “This is shocking to the industry,” said Rami Abbouna, owner of Smoker Land on Black Mountain Road.